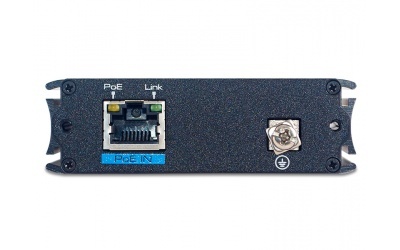 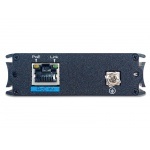 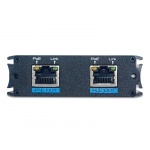 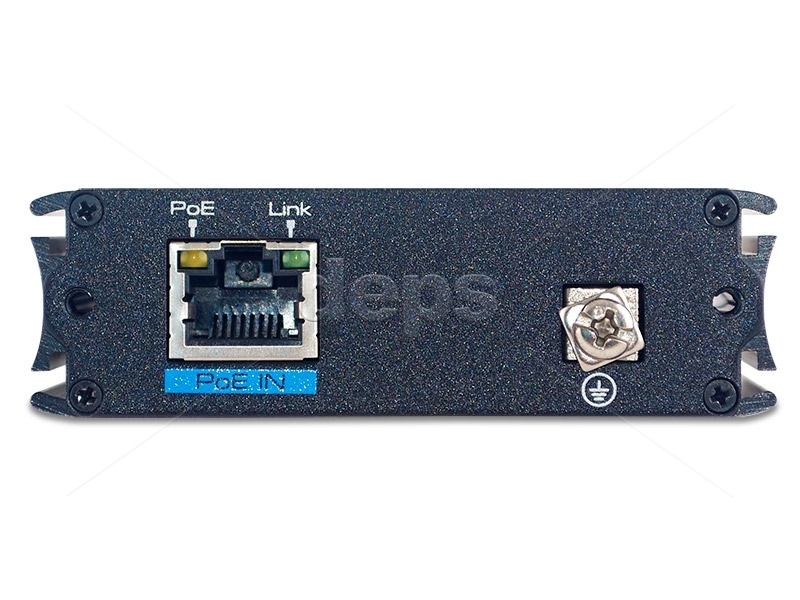 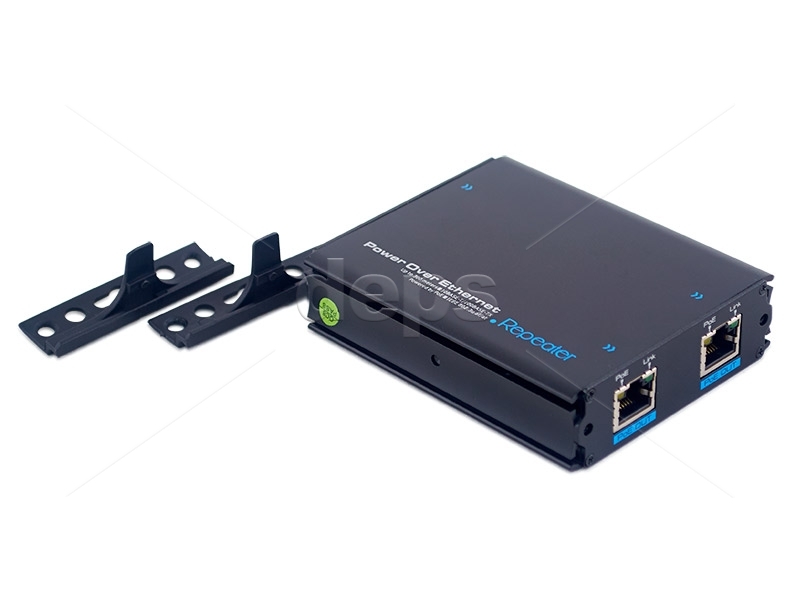 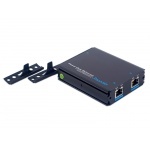 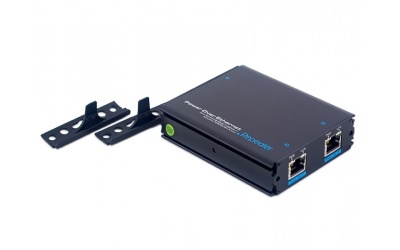 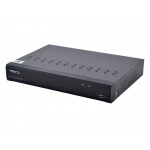 PR-100 is a PoE Ethernet repeater, which uses advanced network cable drive and power supply technology to extend 100M Ethernet signal to 300 meters, greatly extending the transmission distance and providing PoE at the same time. 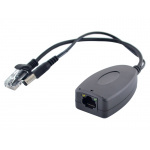 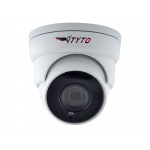 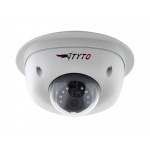 It is widely used in security surveillance and network project. 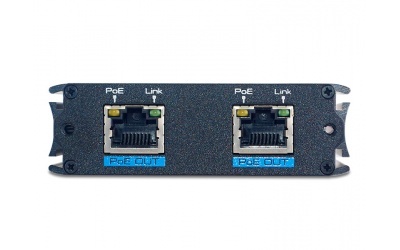 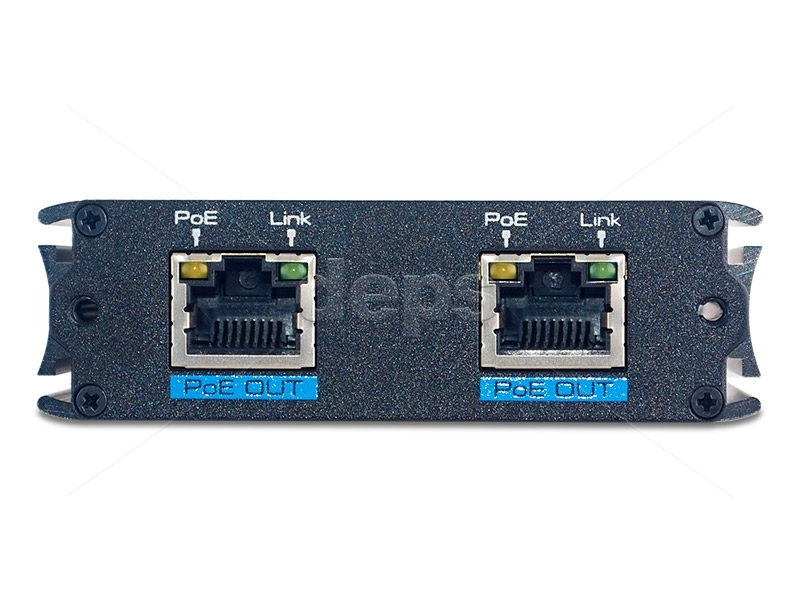 Two PoE Output ports.